This is to inform all the candidates who applied for admission into the University of Nigeria, UNN School of Postgraduate studies that the management has released the entrance examination date for the 2018/2019 academic session. The UNN Postgraduate aptitude test will hold on Friday 15th March, 2019 and Time is: 9:00 am prompt. CANDIDATES ARE REQUESTED TO COME ALONG WITH THEIR SUMMARY FORM D3. Note: All the candidate that missed the UNN 2018/2019 CBT Postgraduate admission screening which was earlier conducted by the School of Postgraduate Studies should join the second semester Ph.D admission candidates to take the Computer Based Postgraduate screening test. 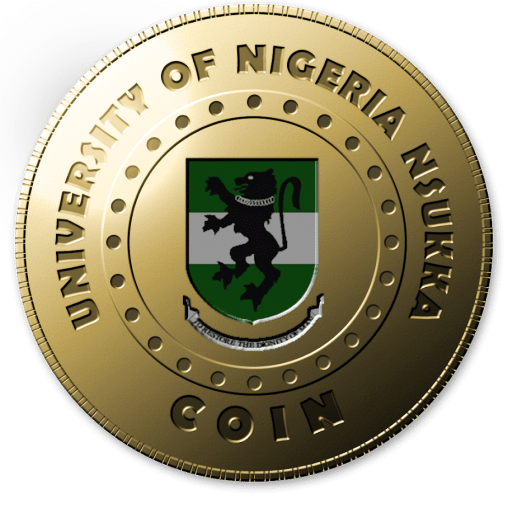 According to the management, this is going to be the last chance for such candidate and anyone of them that misses this chance has to purchase new application for the 2019/2020 UNN Postgraduate admissions which is presently on sale. Any supplementary forms for MSC candidate?